With 17 taps, a great bottle selection, and a number of large televisions, Crest Tavern is a dream for any beer connoisseur or sports fantatic. 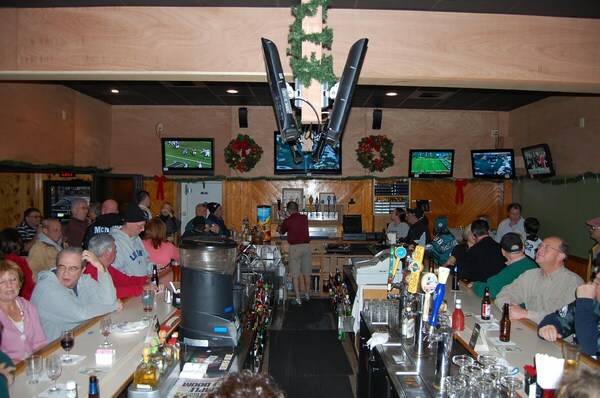 Located right on Pacific Avenue by the Wildwood beach, the bar is convenient for anyone looking for a drink after a warm day at the beach. Our friends at Beer Menus track the beers here!